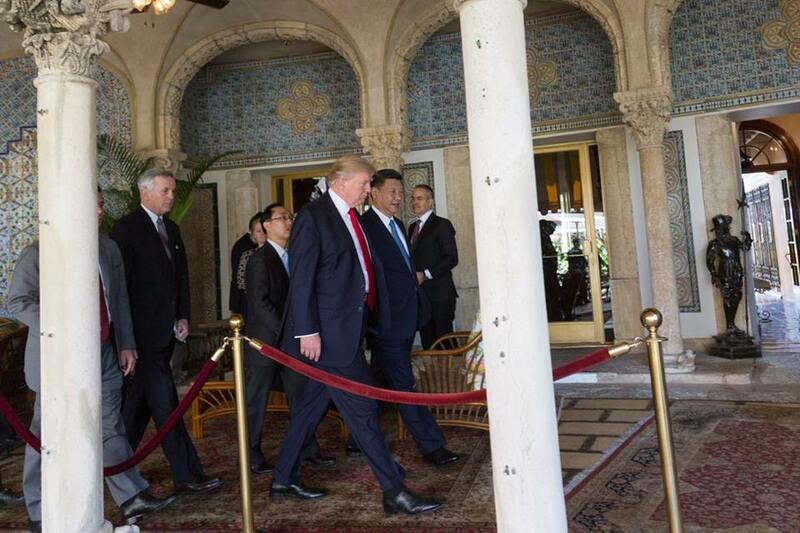 It was an impressive bit of dinner theater for Xi Jinping last night at Mar-a-Lago. Less than three months into his presidency, Donald Trump has already deployed American force, launching a barrage of missiles against Syrian president Bashar al-Assad. The attack wasn’t a disaster — it didn’t appear this morning to have killed any civilians, it didn’t accidentally hit any stocks of sarin nerve gas. The strikes were well executed, and that’s to the credit of the US armed forces, US defense secretary James Mattis and US national security advisor H.R. McMaster. The strikes, which took place while Trump was hosting a dinner in Florida for the Chinese president, should put Xi on notice that the same fate could befall North Korea if Chinese diplomacy cannot retard or halt North Korea’s nuclear weapons program. (Though it might also put Kim Jong-un on notice that he should be more preemptive in his approach to international affairs in the Trump era). Though it’s difficult, set aside how you feel about Barack Obama, on the one hand, and Trump, on the other hand. It’s possible to believe that in 2013, the United States and its European allies stood down from Obama’s ‘red line’ rhetoric because doing so facilitated the Organisation for the Prohibition of Chemical Weapons uqest to remove chemical weapons from Syria. Obviously, by 2017, it’s clear that Assad either produced new chemical weapons or never fully turned over 100% of his stocks back in 2013 and 2014. Either way, there’s a rational basis for responding with more force, and American officials on both the right and left (and many more US allies) are lining up to support Trump’s strikes in retaliation for the chemical warfare — including his 2016 presidential rival, Hillary Clinton, a former secretary of state. 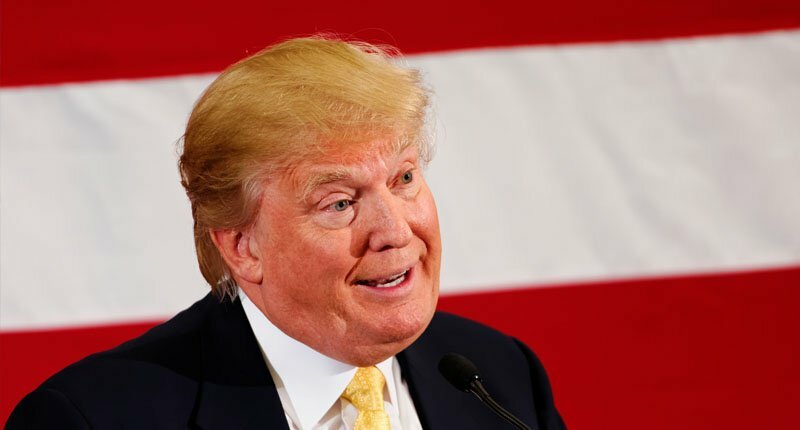 In some ways, Trump’s step was a throwback to the Clinton administration, which routinely and liberally deployed missile strikes to send messages from Sudan to Iraq, long before the restraint of the Obama era and the full-barrel bluster of the Bush administration. That still doesn’t mean it was the right step. The international community’s chief goal now vis-à-vis chemical weapons should be forcing Assad to hand over the remaining stockpiles of any chemical weapons. That means getting OPCW on the ground (despite an ongoing civil war) to inspect and remove those weapons. But with so many more Russian troops on the ground in Syria today than in 2013, and with Moscow unhappy with Trump’s new approach, that will make it more difficult for the OPCW to maneuver, not less. That’s without getting into the issue of whether this hurts the ongoing US goal of defeating ISIS (hint: it does). That’s without getting into the constitutionality of the strikes without congressional approval. Moreover, what happens if Assad (or someone among the pro-Assad forces) decides to gas 100 more people next week? Or 100,000 people? Will Trump escalate strikes? If you’re as brutal as Assad, it’s worth losing an airstrip that Russian forces can easily rebuild in a month. In short, it’s very easy to see how Trump could be forced to escalate, which could embolden North Korea. US military assets aren’t unlimited, and getting bogged down in Syria within his first 100 days as president would leave Trump far fewer military options (including not just actual force, but the threat of force) in dealing with the North Korean problem.